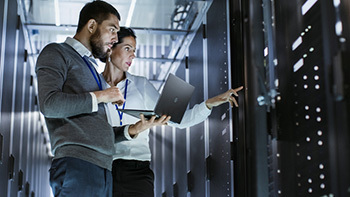 In this case study, with scientists waiting across the globe and expectations nothing short of excellence, Bicom Systems had to create a state-of-the-art conferencing system very quickly. 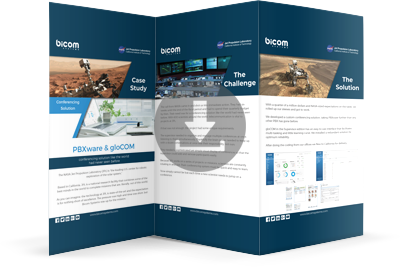 Open the PDF to find out how Bicom Systems used PBXware and gloCOM to create a custom conferencing system for the NASA Jet Propulsion Laboratory. Start talking to an Account Manager of your own. 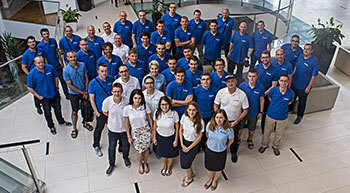 Want to meet Bicom Systems? Stop by our booths at WISPAPALOOZA and AstriCon this October! 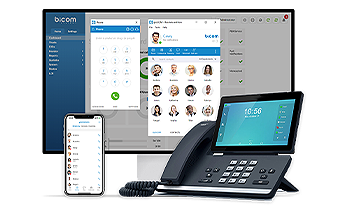 If you are a partner of Bicom Systems and would like your own case study, please contact your Account Manager today.